In developing countries, digital banking platforms and real-time payments have been driving financial inclusion, providing the underbanked and financially excluded with affordable and convenient financial services, according to a new report by Vocalink, a Mastercard payments company. The report, titled Financial Inclusion Accelerated, examines the role of real-time payments in enabling financial inclusion and draws on examples from Thailand, India and China to show how real-time payments has helped respond to the needs and concerns of the financial underserved. In Thailand, PromptPay’s real-time payment infrastructure is allowing millions of Thais faster access to money, while providing the basis for banks and other third-party providers to launch new financial products and services. Many of these products focus on serving individuals and enterprises that may have been previously financially excluded. PromptPay’s e-wallet capability means that citizens don’t even need to have a bank account anymore, just a smartphone. The service is increasingly replacing cash in business and consumer transactions and more than 36 million Thai citizens and 23 banks signed up to PromptPay. In 2007, Eko India Financial Services was set up in India to provide financial services to the unbanked. 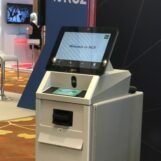 Loosely based on Africa’s M-Pesa system, the company developed a customized core banking system (CBS) for phone-based transactions which connected directly with the State Bank of India’s CBS to create a real-time domestic payment system. For many of Eko India’s early users, it was their first experience engaging with a formal financial system. In China, apps like Alipay and WeChat have played a key role in bringing financially underserved populations into the economic fold. In 2016, nearly one-third of Alipay’s 450 million users were considered ‘rural’ users. At a basic level, real-time payments allow retail and commercial customers to initiate and clear payments and collections more quickly. However, real-time payments are not the endgame. 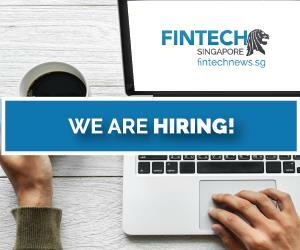 The most exciting applications are actually the ones that can be layered on top of the real-time payments infrastructure to deliver new services and enhanced functionality. In many countries, on-demand transportation company Lyft provides options for drivers to automatically invest some of their earnings in Vanguard mutual funds. 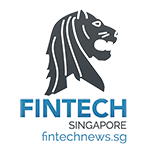 Grab, Southeast Asia’s leading ride-hailing startup, recently made inroads into the fintech business, announcing last month a joint venture company with Japan’s Credit Saison. 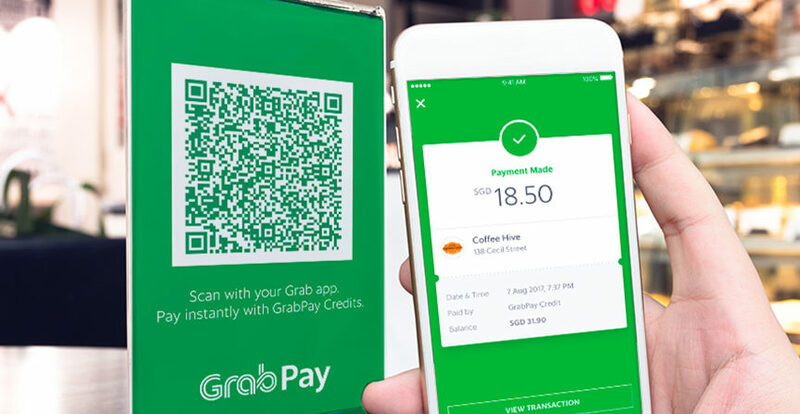 Called Grab Financial Services Asia, the venture is set to encompass all of Grab’s fintech offerings, including payment services, rewards and loyalty services, and financial services among others. In China, users of Ant Financial’s Alipay can use the platform to access consumer finance products and services, a challenge in the country considering that most banks are state-owned and prefer to focus on larger corporates rather than individuals or small businesses. As of September 2016, Ant Financial, the company behind Alipay, had lent a cumulative RMB 740 billion (US$107.3 billion) to more than four million small and micro enterprises and entrepreneurs. Jiebei, Alipay’s credit-based consumer loan service, cumulatively issued consumer loans worth RMB 300 billion (US$43 billion) to 12 million users in 2016. Meanwhile, WeChat Pay has a variety of different retail wealth management products. Many of these products have very low minimum investments, sometimes as little as 1 RMB (US$0.15) and will start paying interest within a day. In countries like India, it is the government itself that’s been pushing for innovation. In 2010, India launched a program called Aadhaar, an ambitious national identity project. Since then, several systems and platforms have been launched on top Aadhaar. For instance, the Aadhaar & UPI system ties an Indian’s identity to their bank account, enabling individuals and businesses that receive money in their account to immediately invest it, or use it to buy new products and services. The service has allowed the number of retail bank accounts to increase dramatically in the past few years. Meanwhile, initiatives such as the Milky Wave Project have focused on developing financial solutions for specific issues. 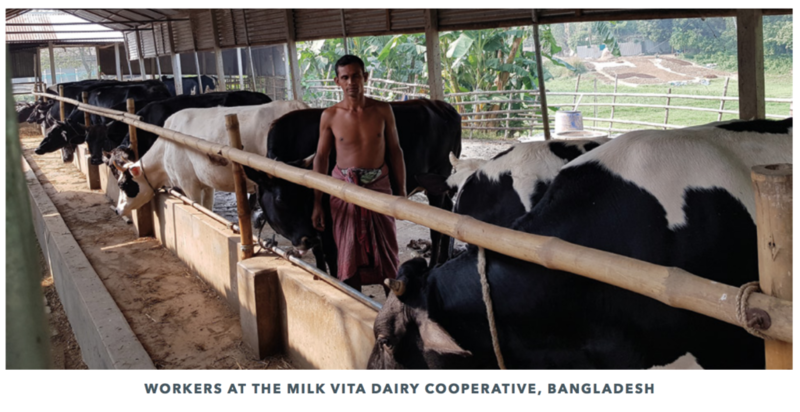 In 2017, Bangladesh-based application service provider CloudWell Technology launched the Milky Wave Project to address the pain points and the gap in the processes around milk collection and its payments. The CloudWell platform is integrated with Bank Asia, a local bank, and offers dairy farmers an agent banking account with an NFC-enabled “Agricultural Card” to do all their transactions. The card also contains a QR Code to identify the farmer and provide necessary personal information. In the Milky Wave – Digitized Milk Collection and Payments System, when the farmer arrives at the milk collection hub or co-operative society to sell, the farmer first swipes the identification card. The milk is then weighed, individually tested, and poured into the vat with the rest of the milk. 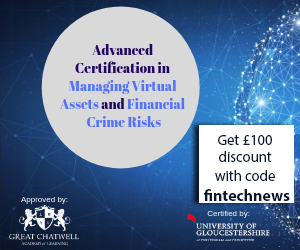 In real-time, the milk is then attributed to the farmer and, using financing from CloudWell, the farmer’s card is credited in real-time with the amount due. As little as eight days later, CloudWell is paid by the milk buyers. The system delivers a number of benefits to the farmers including reduced processing time, fair remuneration based on the fat content of the milk, immediate and transparent payments, and a platform for additional financial products and services.